The National Onion./A.V. 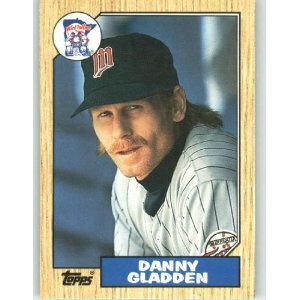 Club gave a nod to my piece on the epic 1987 Twins’ epic Facial Hair, so I thought I would too. UPDATE: AV Club Twin Cities’ links currently down. Replacement links coming soon.